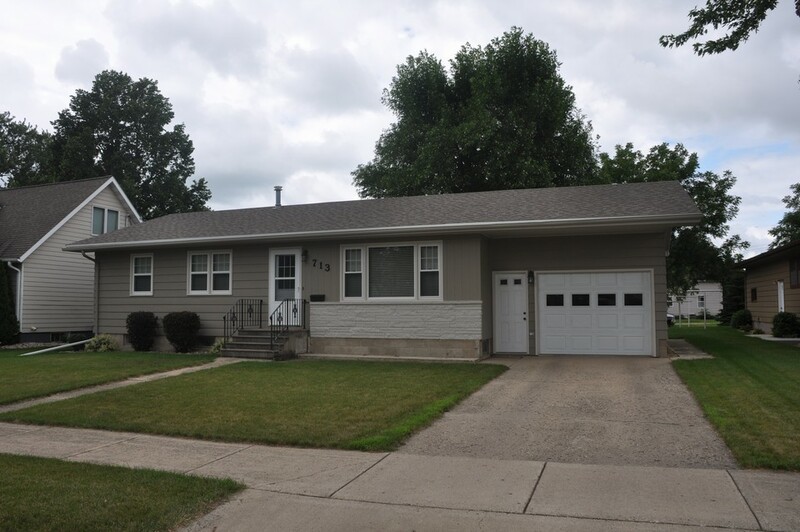 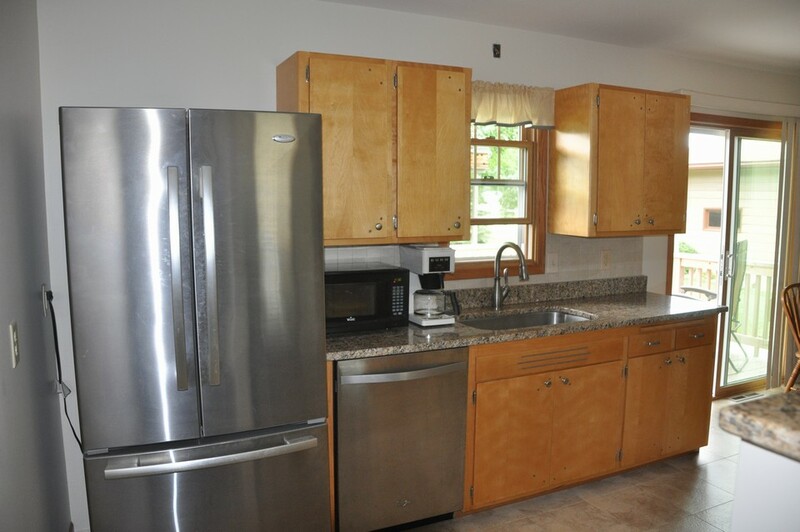 Great 3 Bedroom Home...Recently Updated! 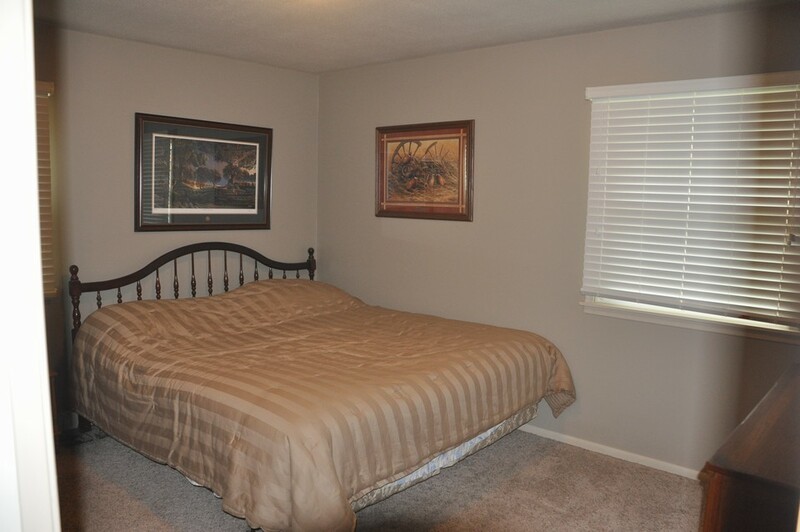 Very clean, recently updated single story home. 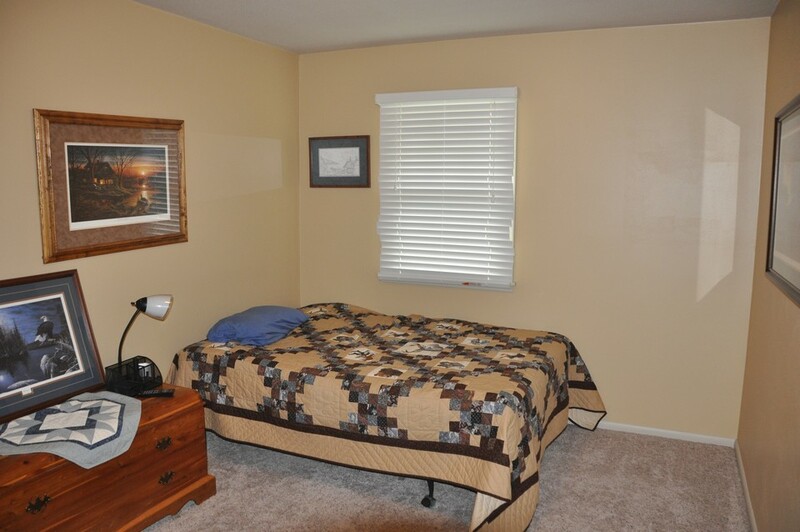 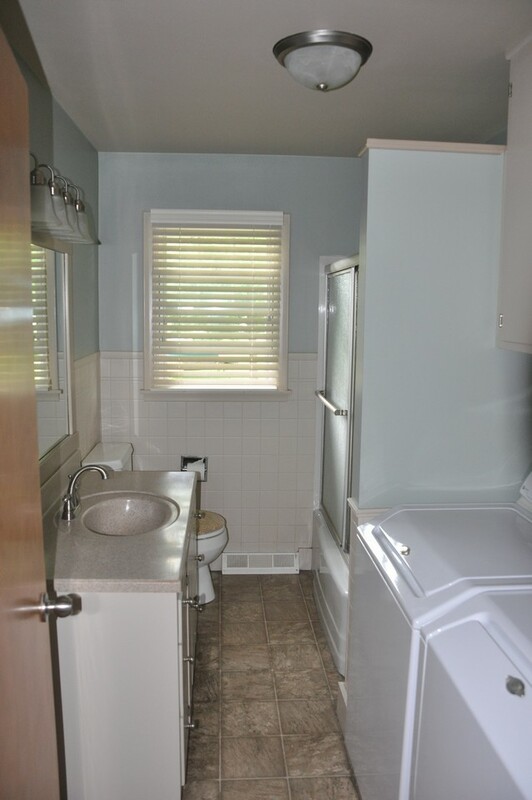 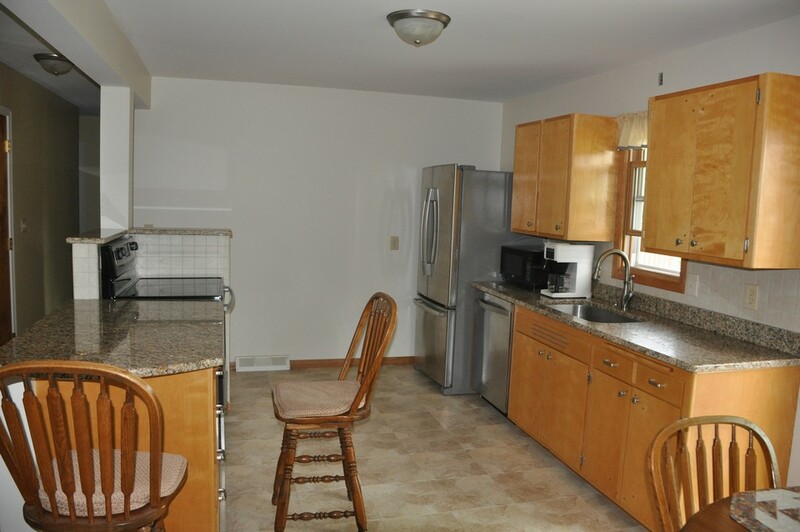 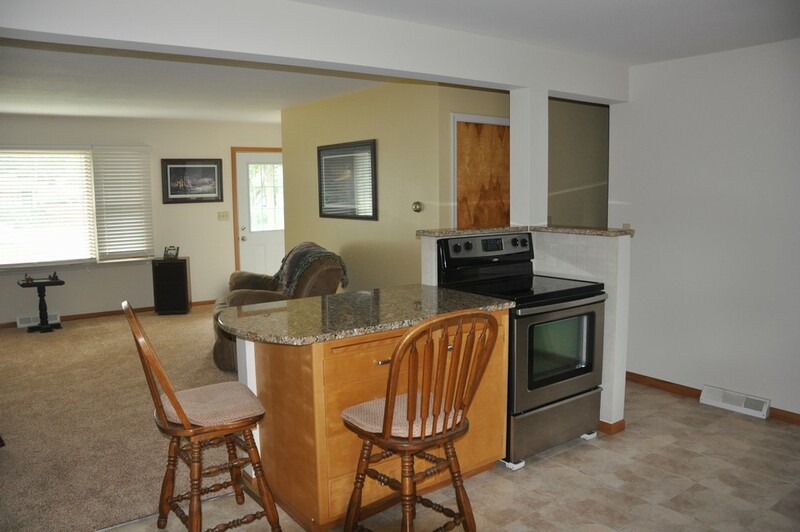 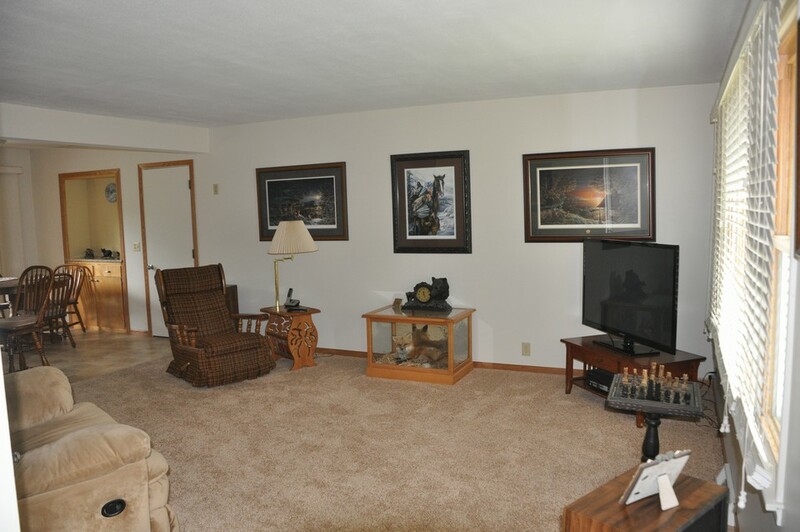 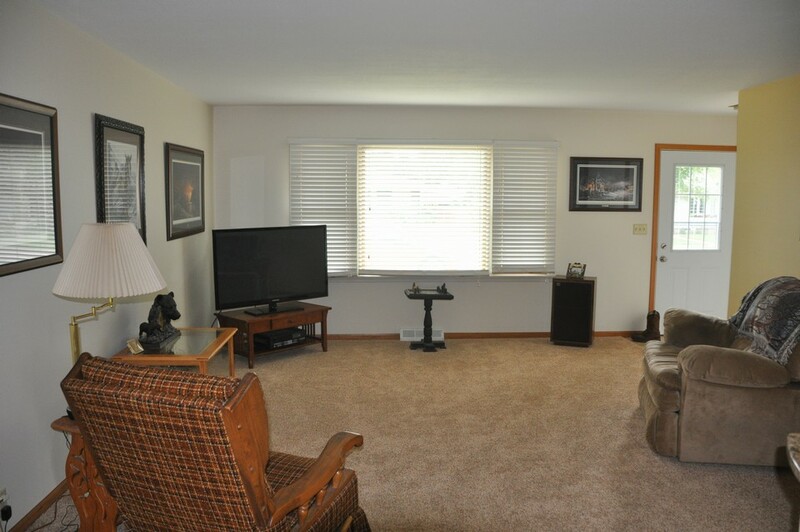 This is a very well kept home located in a great location near schools and a park. 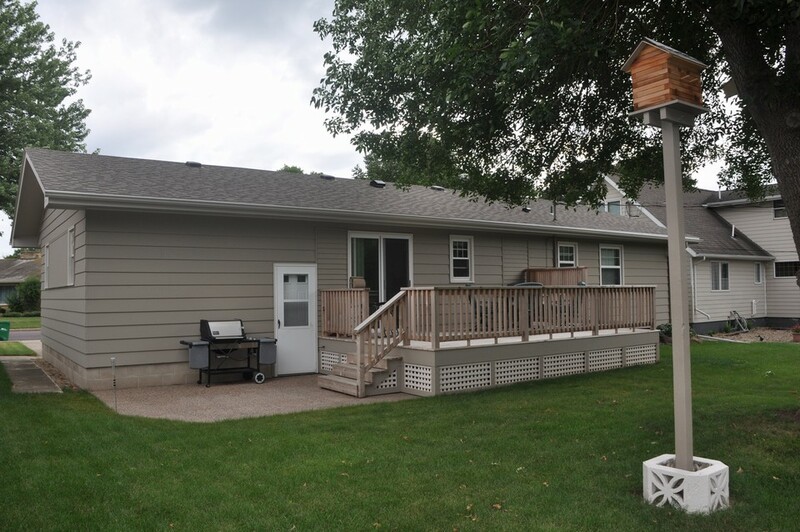 Updates include: newer windows, doors, roof and deck/patio; just to name a few. 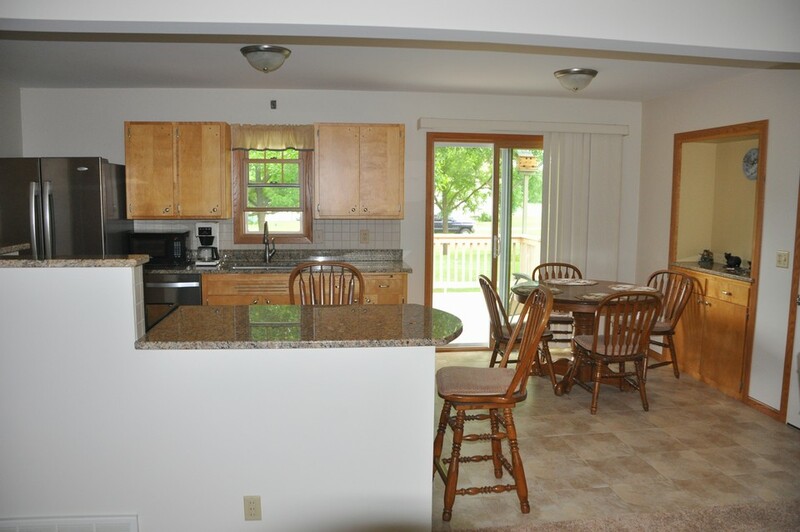 Move-in ready, all the work is done.